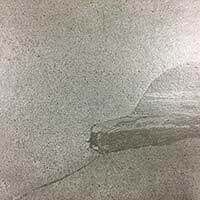 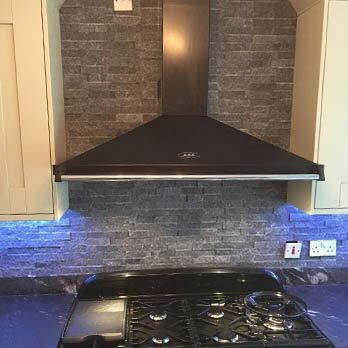 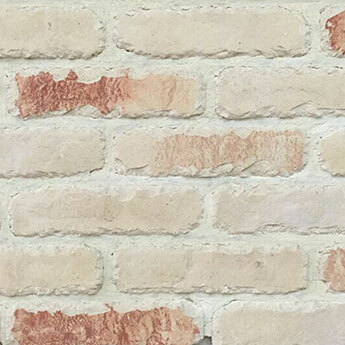 Rock is very tactile and for homes or businesses that need refreshing, texture can be a great way to help stylise a room, leaving an edgy finish. 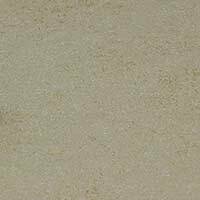 Textural contrast within any space is great, couple this with muted colours and you are left with a real Mediterranean feel. 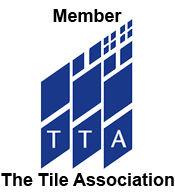 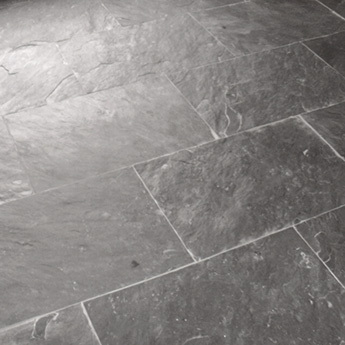 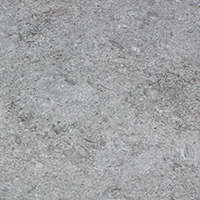 Try adding travertine or slate flooring, for a slip resistant surface. 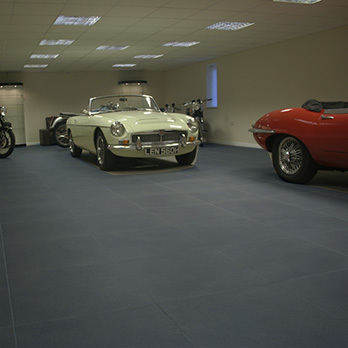 You can also make use of our collection on steps and staircases; just ask one of our expert advisors for more information. 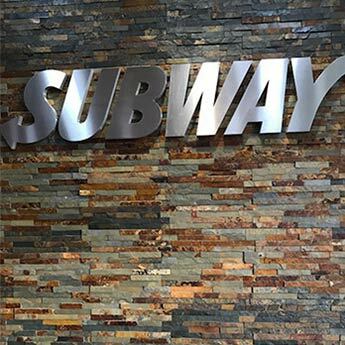 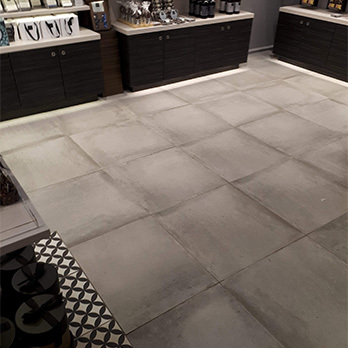 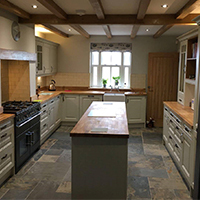 Because rock finishes create what can be described as a rustic appearance the pattern in which they are laid on a floor can be important in enhancing this look and feel. 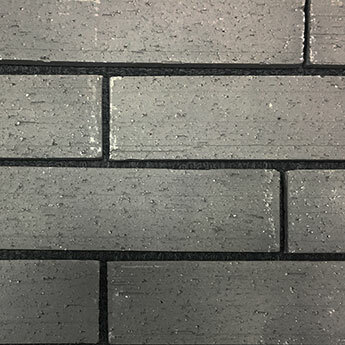 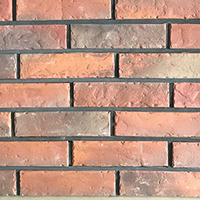 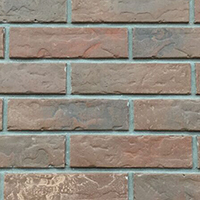 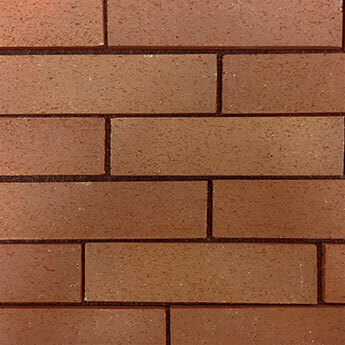 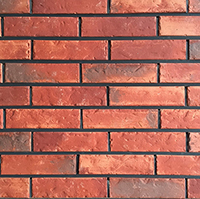 A popular technique is to apply them in a running bond or what is better known as a brick effect format. 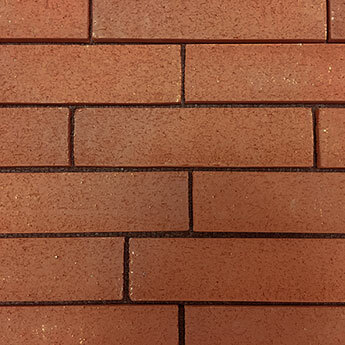 This requires accurate measuring and cutting to ensure that every alternate row matches up with the previous one. 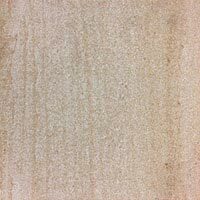 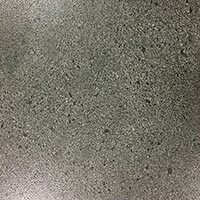 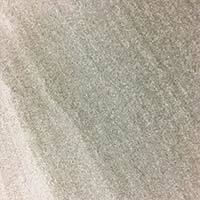 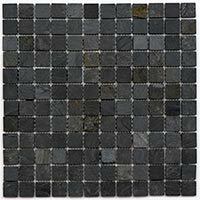 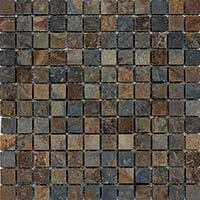 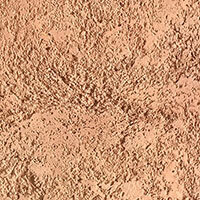 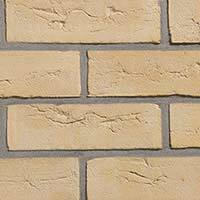 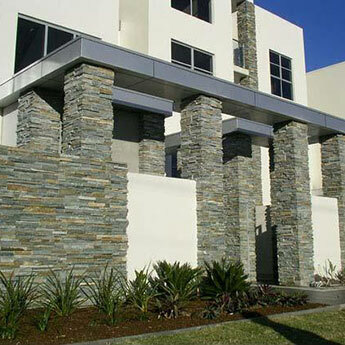 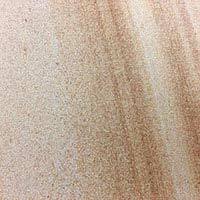 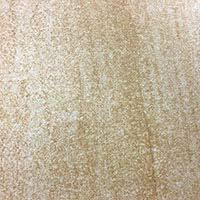 It is a much used style for garden patios and driveways. 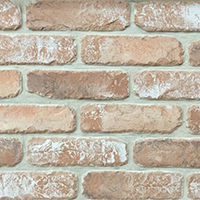 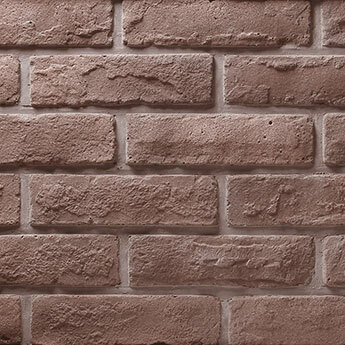 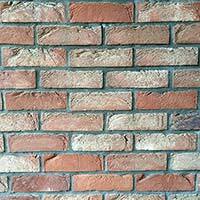 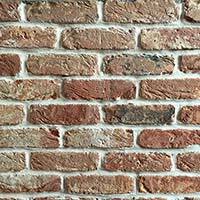 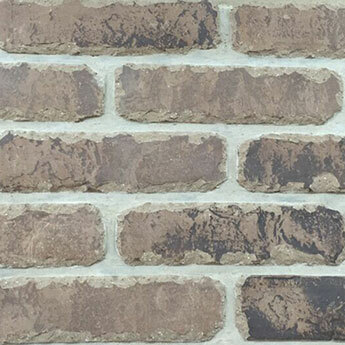 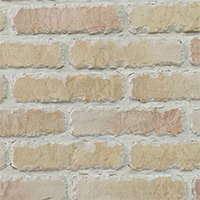 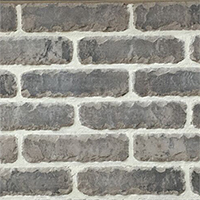 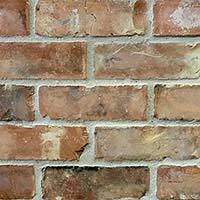 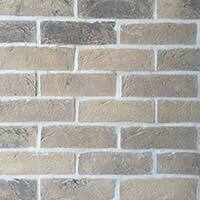 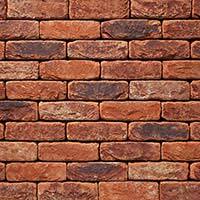 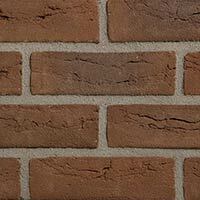 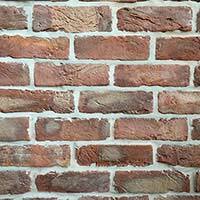 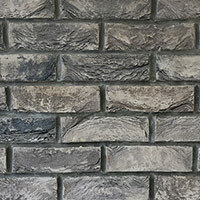 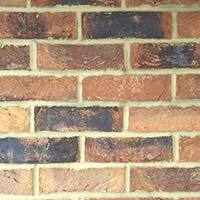 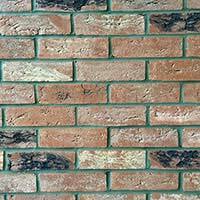 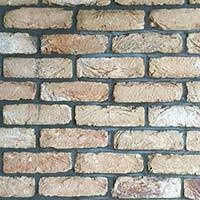 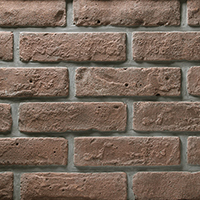 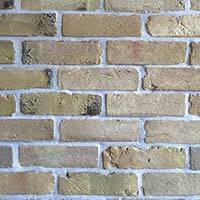 A brick effect pattern is also used in farmhouse style kitchens as well as hallways and porches. 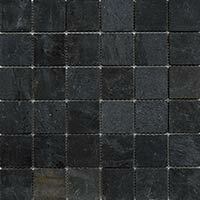 Another prevalent style is the French pattern set. 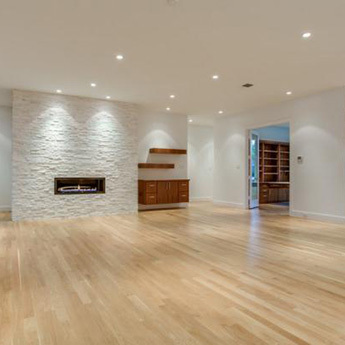 This involves using different sizes within a specific format on a floor. 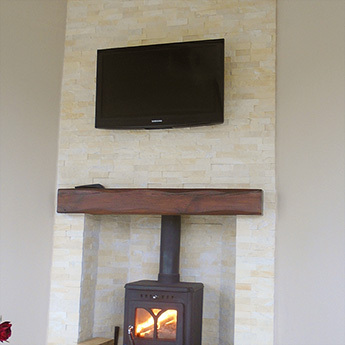 Browse now to find a design and colour to suit you!